Morgan Nerat is a graduate from Minnesota State University Moorhead with her Bachelor's in Social Work. She began her career working at a county social service agency as a family service specialist and foster care case manager for two years. Morgan has five years of experience as an adoption worker for Adults Adopting Special Kids (AASK) in Fargo and she started working at ND Post Adopt Network in March of 2018. She will be graduating from the University of North Dakota with her Master's in Social Worker in December 2018. Morgan and her husband, Luke reside in Fargo. She enjoys reading, traveling, spending time with her family, and being at her parent's farm. 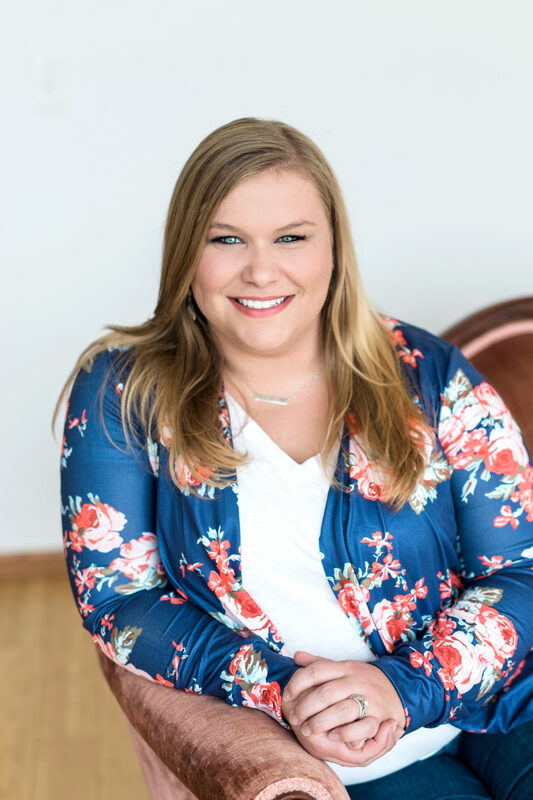 Morgan has a strong passion for adoption, therefore she is excited to have the opportunity to continue working with adoptive families. 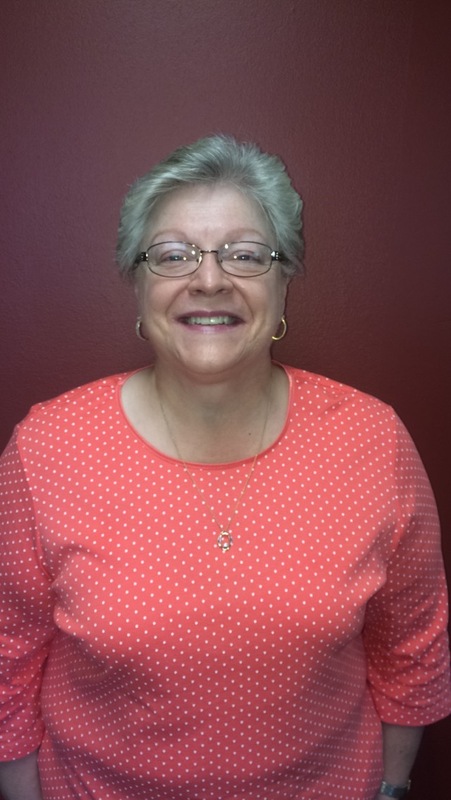 Sherie Madewell-Buesgens is a graduate from Minnesota State University Moorhead with her Bachelors in Social Work. She has worked in a school setting as a drug, alcohol and violence prevention specialist, in a classroom setting in a youth emergency shelter, and as a case manager for the children’s mental health waiver. Sherie also has personal experience as a foster-adoptive parent and has adopted 3 children of her own. Sherie is passionate about adoption and believes every child deserves a family and a place to call home. She is excited to have the opportunity to work with families as they begin their adoption journey after the adoption finalization. 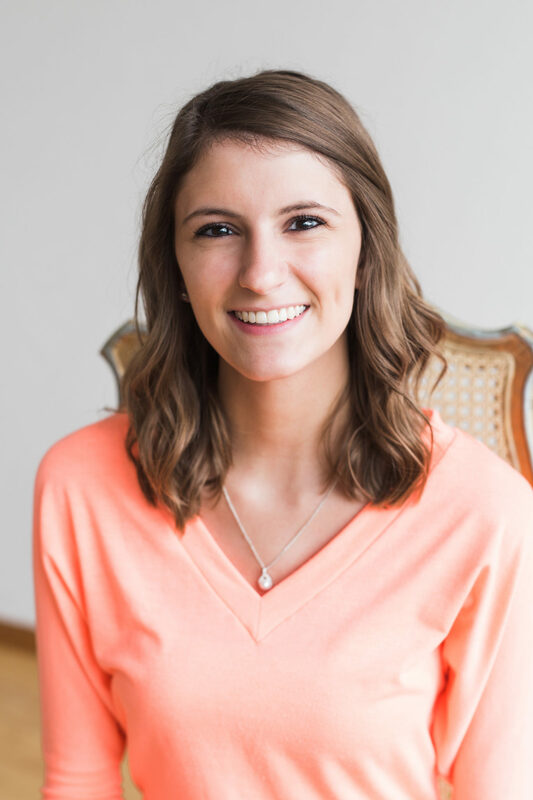 Maria is a recent graduate from the University of Mary in Bismarck, majoring in Social Work and minoring in Psychology and Business Administration. She was born and raised in Bismarck, and is thrilled to be able to serve the community in which she grew up in! Alongside her passion for adoption, Maria is passionate about her family, friends, traveling to new places, and finding adventure in all things. Holly is the Office Coordinator for the ND Post Adopt Network. 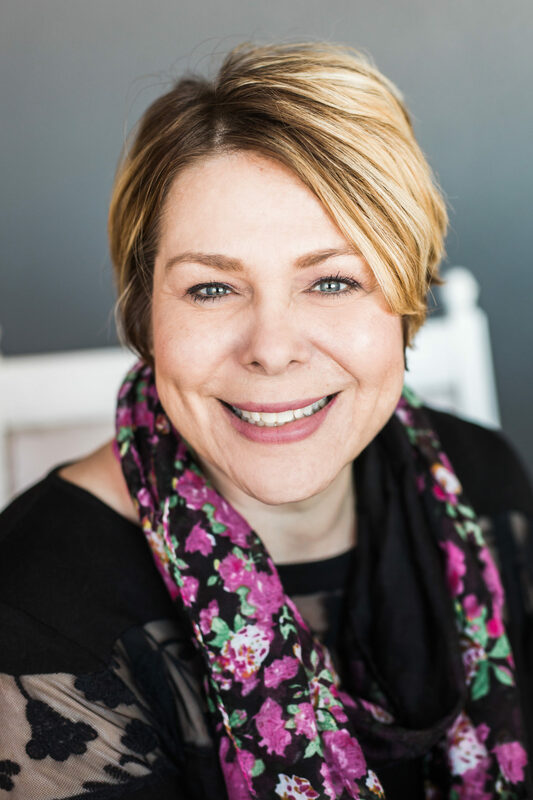 She went back to school after her 3 children were in grade school and started working as a Certified Medical Administrative Assistant in a busy clinic for 3 general surgeons. After this, she spent 15 years at the Fargo VA Medical Center in surgical administration and then 3 years with the UND Surgical Residency Program. Interior decorating, gardening and taking care of her flowers are some of her favorite things to do. Her biggest hobby is working on crafts & gift baskets. The fall & harvest season is her ultimate favorite, and she and her family go all out decorating their yard! Her family are big Bison fans, so football is a major topic at all family gatherings. Her children all live in the Fargo area and they get together often. Her newest addition to the family is a sweet, little, tri-color cocker spaniel puppy named Lily, who keeps her very busy!